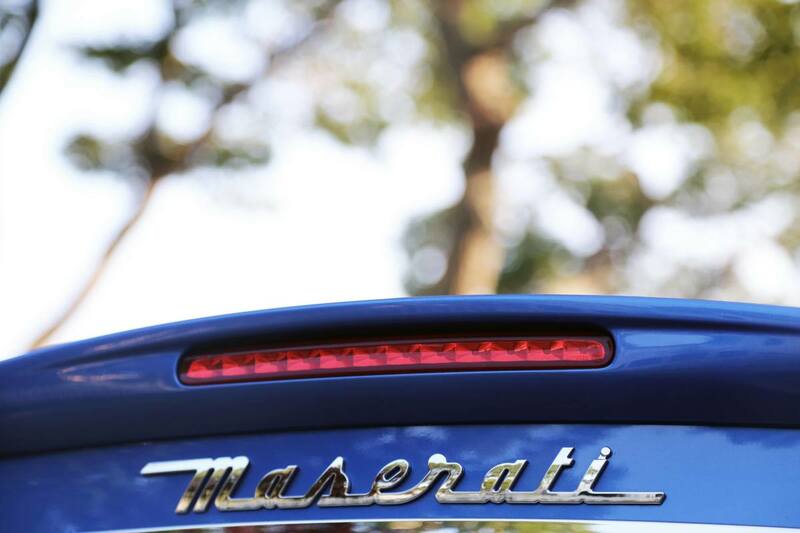 Many people think of Maserati as Ferrari's little brother. 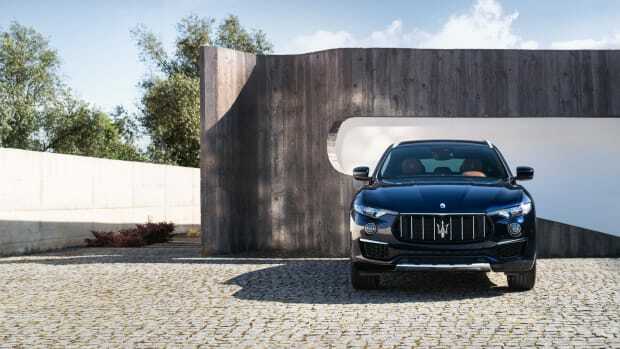 While they do share a lot of DNA and some engineering as a marque Maserati is in fact much older so it might be more accurate to put that the other way 'round. And if you still have any doubts that Maserati is a force to be reckoned with in its own right this video of our recent test drive in the magnificent Maserati GranTurismo Convertible MC should set the record straight. 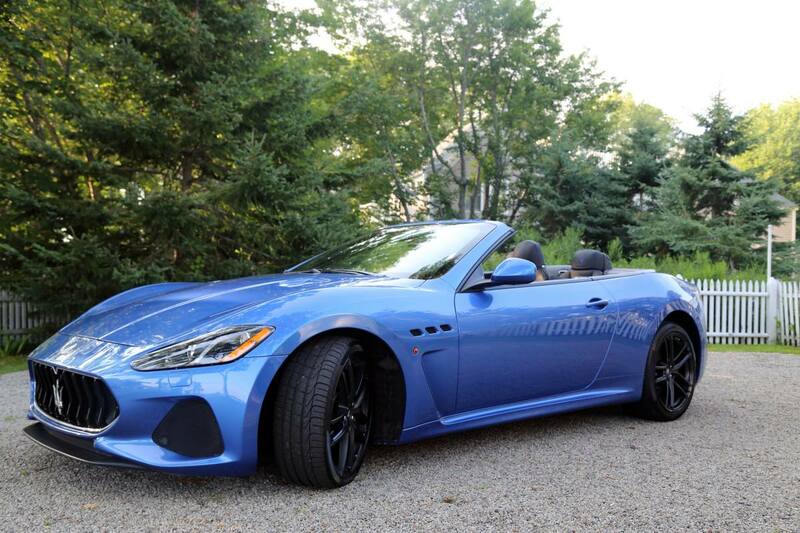 With a starting price of $162,800, the GranTurismo Convertible MC is the sexiest open-topped grand tourer on the road. There are faster roadsters and more plush luxury barges but for the right cocktail of comfort and performance, it cannot be bested. 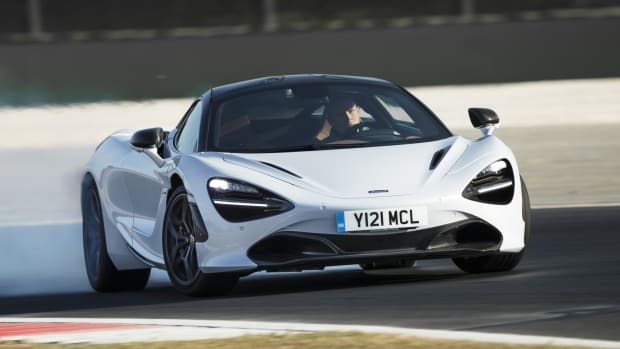 Along with 2+2 seating and a custom tailored Italian interior its race-inspired naturally aspirated V8 engine is good for 454 hp with a 0–60 time of 4.8 seconds and a top speed of 179 mph. Any faster than that and your Panama hat would be toast. 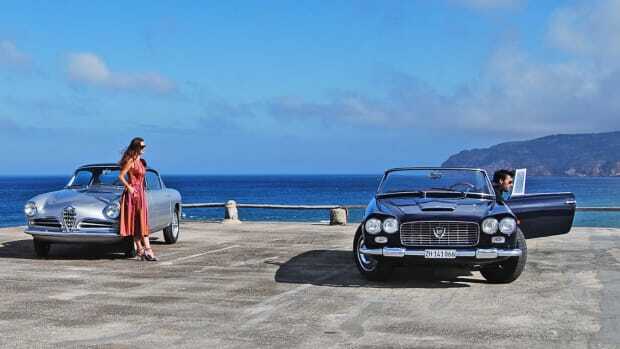 Styled by the legendary house of Pininfarina, the GT Convertible's lineage dates back to 1947 and the A6 1500 GT also by Pininfarina, a luxurious, drop-dead gorgeous coupe powered by a sophisticated race-car engine. Original examples of which are now of course priceless. 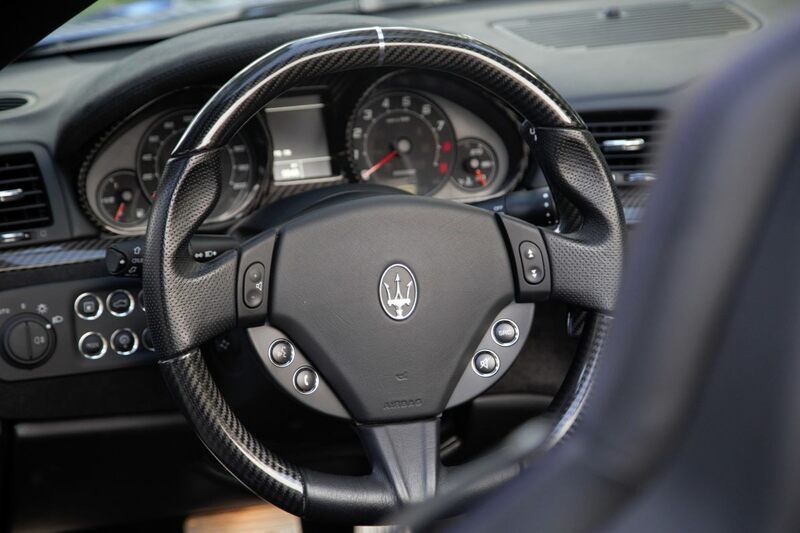 Maserati never stopped building GT cars blending maximum style, technology and eye-popping power, with an exhaust note that is pure exhilaration. Every time you press the start button it reminds you of the marque's victories in everything from the Targa Florio to Formula 1. 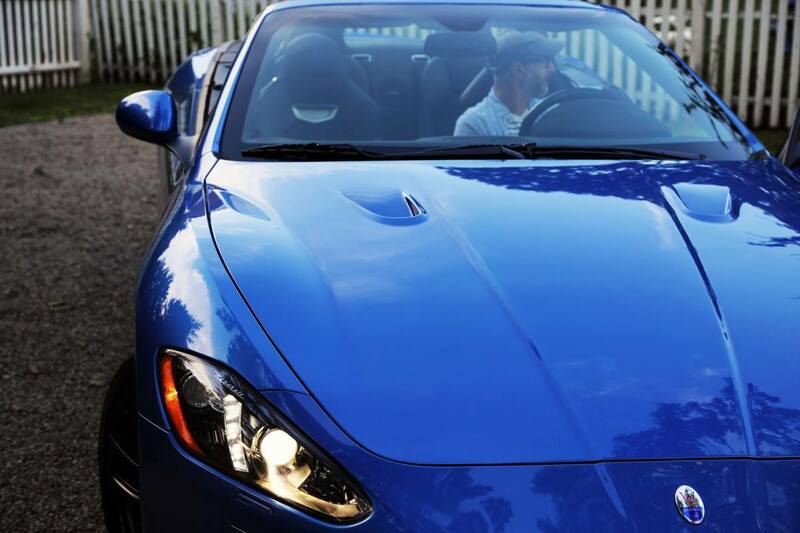 And while our recent cruise in a bold blue GT Convertible through Vermont and coastal Maine with model Madison Morgan riding shotgun was rather gentlemanly, when we did open it up there were plenty of thrills on tap. Power should always be so elegant.